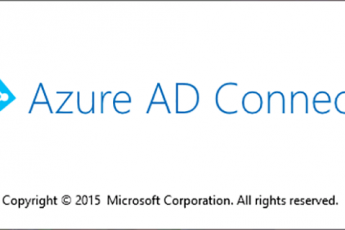 Azure AD Connect (AADC) is one of the most important components in Azure / office 365 projects. Sometimes when we troubleshoot the errors in AADC it’s not so easy to go through all of them. It’s easier to export it all for quick reference and faster review. Switch to the directory to "C:\Program Files\Microsoft Azure AD Sync\bin" Run: "CSExport “[Name of Connector]” [%temp%]\Errors-Export.xml /f:x"
Switch to the directory to "C:\Program Files\Microsoft Azure AD Sync\bin"
Run: "CSExport “[Name of Connector]” [%temp%]\Errors-Export.xml /f:x"
We now have a file in our [%temp%] directory named “Errors-Export.csv”.